We can help you reduce your charges when a minor traffic accident has resulted in serious traffic charges. When you are charge with hit and run or receive a letter from a detective, we can help you reduce your charges. Traffic violations can should be fought with the same intensity of a criminal case. We can help protect your interests. Speeding tickets can impact your traffic record and insurance rates. We can help you save points against your license. When you exceed the lawful speed substantially or find yourself in involved in a road rage situation, don't face your reckless driving charge alone. Whether you received a suspension letter from the DMV or just can't figure out how to get your drivers license back, please call us to discuss your options. When your traffic record is your livelihood, don't pay your ticket without calling your traffic lawyer to discuss your options. 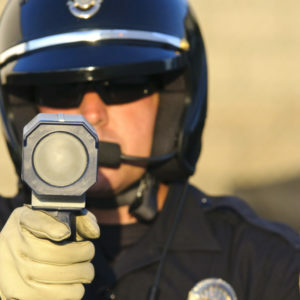 Traffic Attorney Colorado is a top rated Traffic Violations Law firm in located in Denver, Colorado. 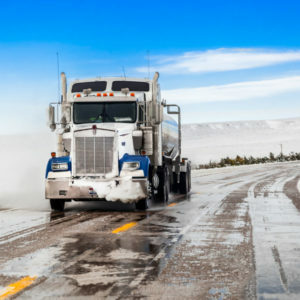 The firm was created with the idea of being Colorado’s premier traffic clinic and covers a broad range of traffic cases throughout Colorado. 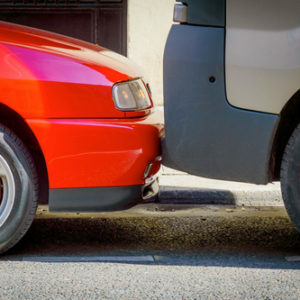 We are atop rated traffic violations law firm in Denver, Colorado with experience litigating the most serious traffic cases throughout Colorado. 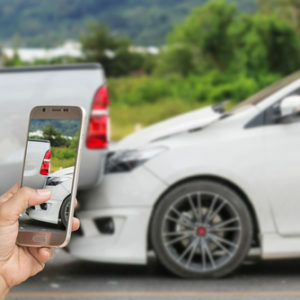 We are a true traffic violation law firm focusing on traffic cases with emphasis in DUI defense, traffic ticket defense and Auto Accidents resulting in personal injures. If you are charged with driving under restraint, driving under suspension or are considered a habitual traffic offender, our main goal is to help you get back into a drivers license. We understands that it is difficult, if not impossible, to make a living in this society without a drivers license since our primary method of transportation is a personal vehicle. 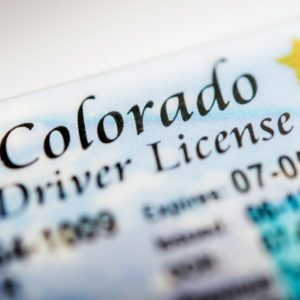 The arcane DMV rules in Colorado can easily revoke your drivers license and land you in a criminal court facing imprisonment. We understand how it easy it is to get your caught up in a downward spiral after being caught with a drivers license under restraint. The best approach to this problem is immediately hire a traffic lawyer to help you resolve your suspended license or driving under restraint case even it is your first time. We believe that the most important part of the attorney-client relationship is trust. We are up front regarding our opinion of your case and will be truthful with you about the potential outcomes or consequences. of your case. Your best interest and case results are our top priority. Don’t spend another day feeling stressed and overwhelmed. Call a Denver Traffic Violations Lawyer! 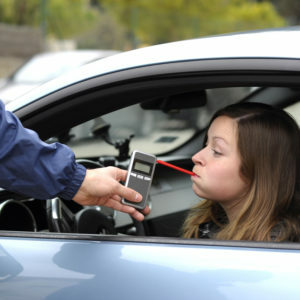 TrafficAttorneyColorado.com is a Denver Traffic Violations Law Firm that can help you fight your traffic violations or traffic citations. 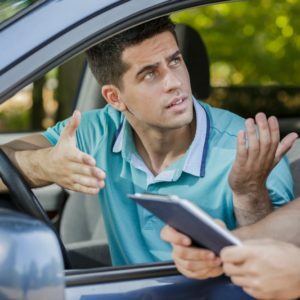 Don’t call another Colorado Traffic Lawyer. Ike provides excellent service. He knows the law very well and can help you with your traffic related case. I highly recommend him. I was a bit overwhelmed with my traffic ticket situation. Ike put me at ease got my tickets dropped and kept me on the road without issue. Professional and knowledgeable are the two characteristics you want most from an attorney and Ike is very much both. He made the whole process as painless as possible, letting me know what would happen at each stage of the process and answering my emailed questions very quickly, often within minutes. His very reasonable rates were an added bonus. I highly recommend Mr. Lucero if you are in need of his services. I have never received a ticket until I moved to Denver. I got caught in one of Denver's speed traps. It was a Sunday afternoon when I got caught and emailed Ike Lucero. For my surprise he emailed me back within an hour. He was very professional and knowledgable. I hope I don't need to use him ever again but if I have to I wouldn't hesitate to contact him. Mr. Lucero is dedicated to his clients and helping them to achieve the best possible outcome for their case. I strongly recommend this professional attorney. I am from Arizona and received a traffic ticket in Colorado and reached out to a couple of lawyers for help. Ike was the only one to return my call -- and returned it on a weekend! He then helped me to understand the traffic laws of Colorado. I appreciated his prompt response and thorough knowledge of the law for traffic tickets. I would use him in the future. Professional and knowledgeable attorney! I received an out of state speeding ticket leading to a misdemeanor charge. Attorney Lucero represented me in court and kept me informed during the process. He was honest and his one time fee was reasonable, compared to other attorneys I spoke to. My misdemeanor was dropped to a traffic infraction. Happy with results, and sure learned my lesson. I had an excellent experience with Ike Lucero. He handled a speeding ticket that I received while visiting Colorado, and negotiated a very favorable plea bargain for me. I couldn't be happier with the results. Throughout the whole process, Ike was responsive and willing to answer all of my questions regarding my options and the steps I needed to take. I would recommend him to anyone and wouldn't hesitate to use him again. Request a Free Consultation Get in touch with our firm today. © 2018 Ike Lucero, Jr., All Rights Reserved.